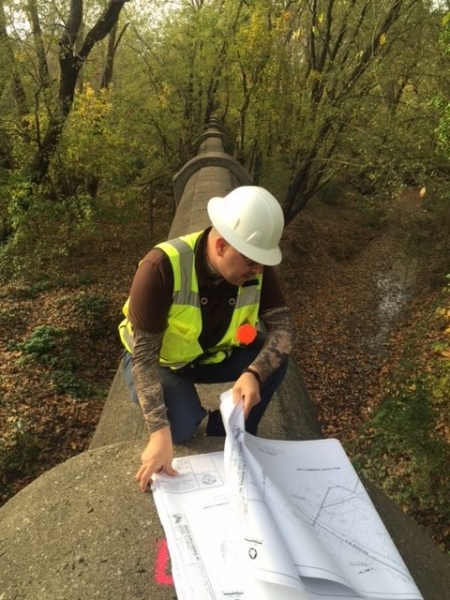 One of the wonderful experiences we enjoy on-the-job is to document the challenging work we perform at various locations in the Kansas City area. 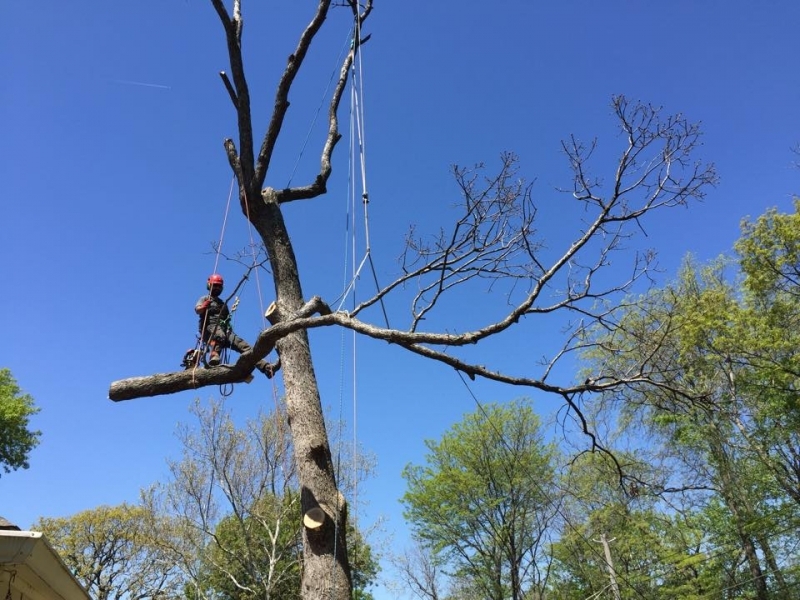 Each job has it’s own unique challenges, and as problem solvers and certified arborists in KC, we have several photos and videos that we would like to share with you on this tree care gallery webpage. 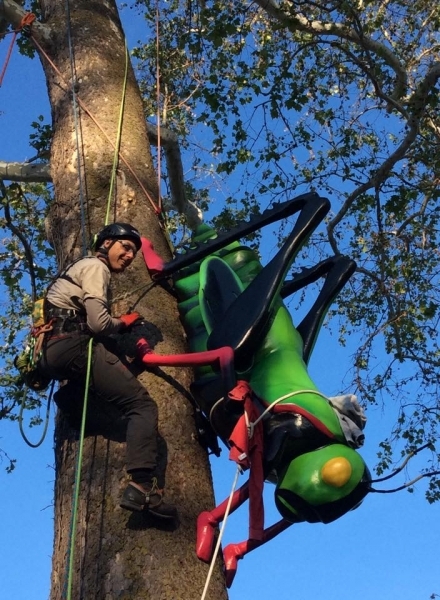 Check out some of the images we have retrieved for the tree care gallery. 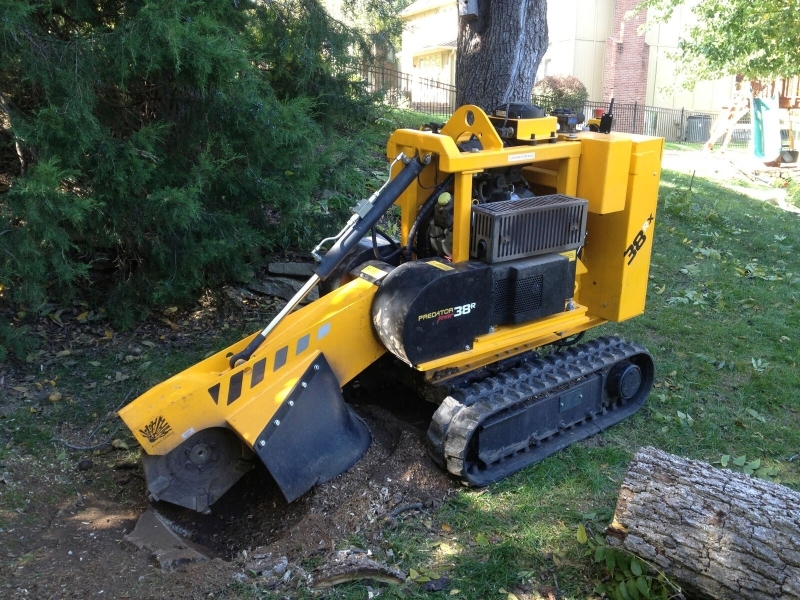 Check out some of the videos we have uploaded to Youtube for the tree care gallery. 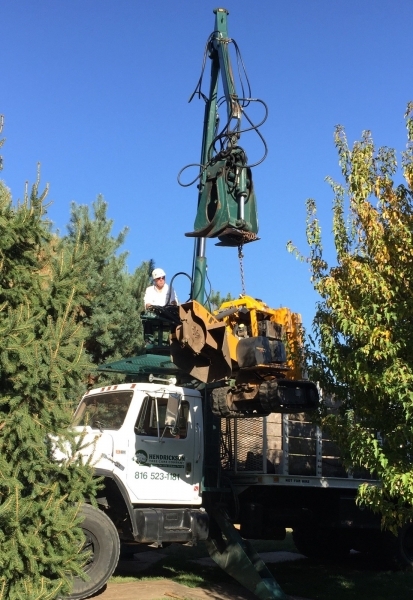 The video above shows a large tree removal in a very tight space. 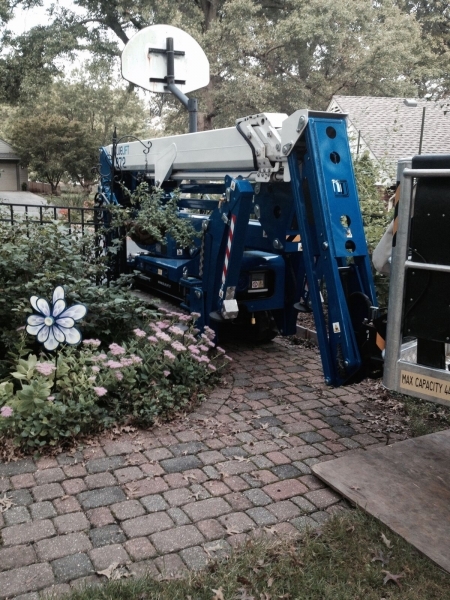 For this project back in 2014, you can notice the sidewalk, steps, fence and a very little drop zone. 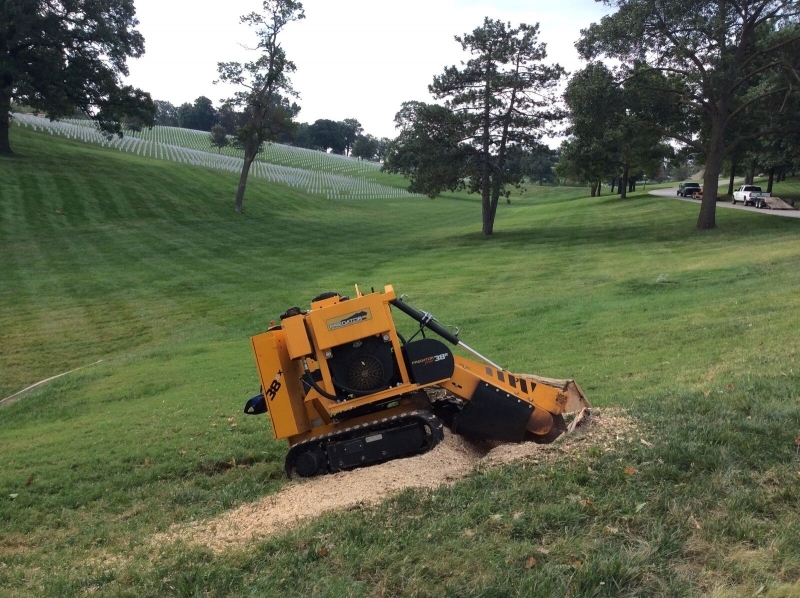 This was a two day project. 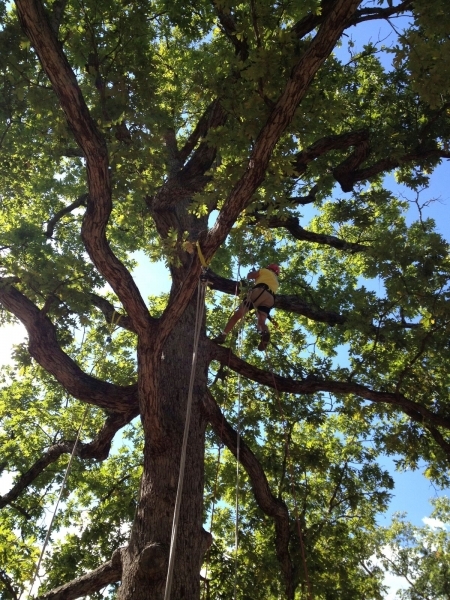 For this project, the head Arborist working on the project was Kristian Schultz. 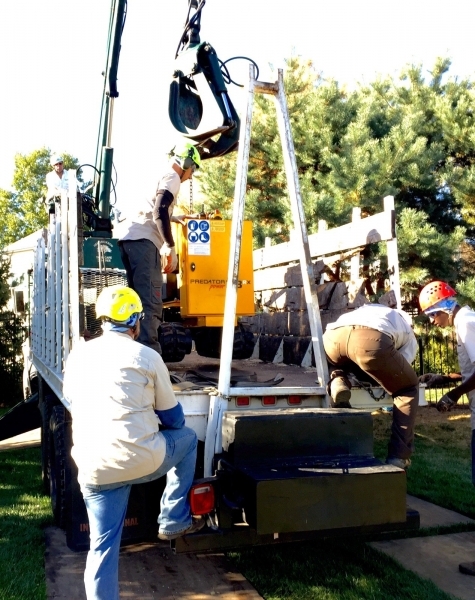 By browsing the HTC website, you’ll notice tree removal is one of the many services we offer in Kansas City. 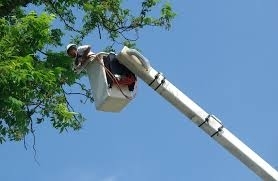 The video above shows CEO of Hendrickson Tree Care Company as he discusses putting a bolt below and through a weak union in a tree. 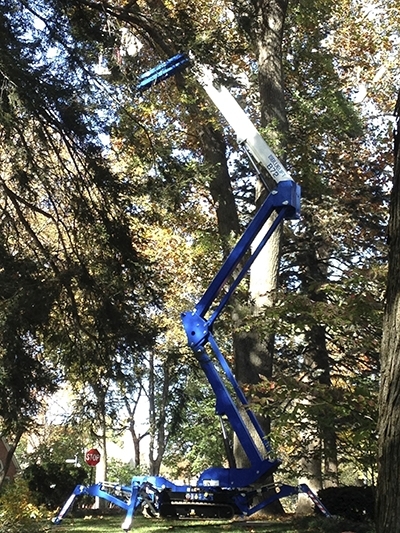 Note, this is in addition to a cable already installed in the top of the tree. 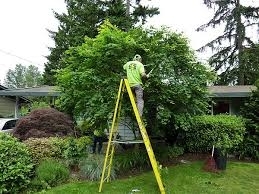 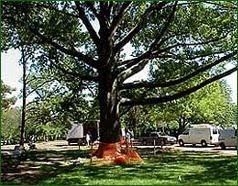 We provide tree preservation services like these all the time. 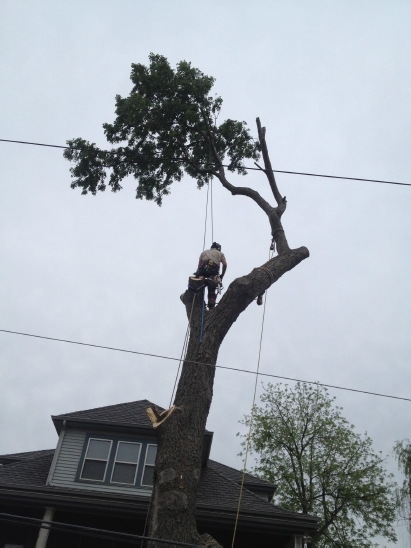 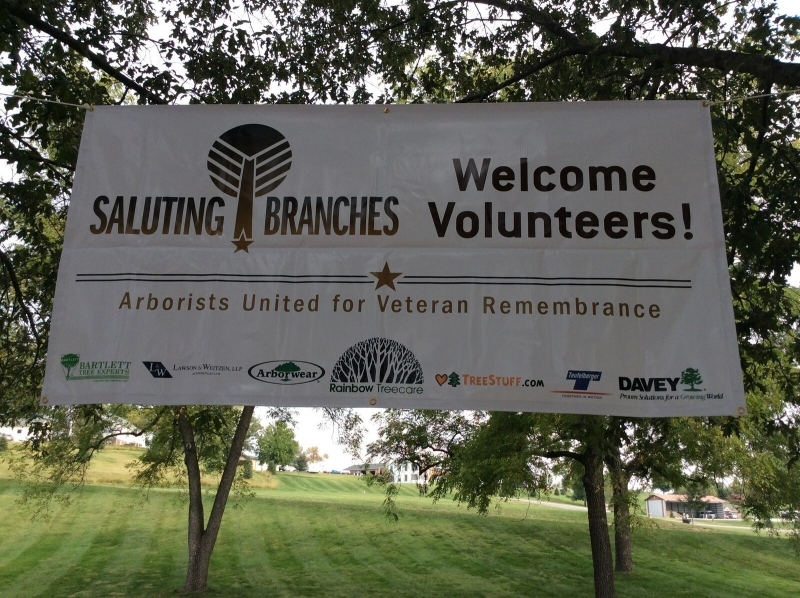 Please reach out to us when you are seeking a certified arborist in the Kansas City area.